Each person does see the world in a different way. There is not a single, unifying, objective truth. We’re all limited by our perspective. What is the truth? 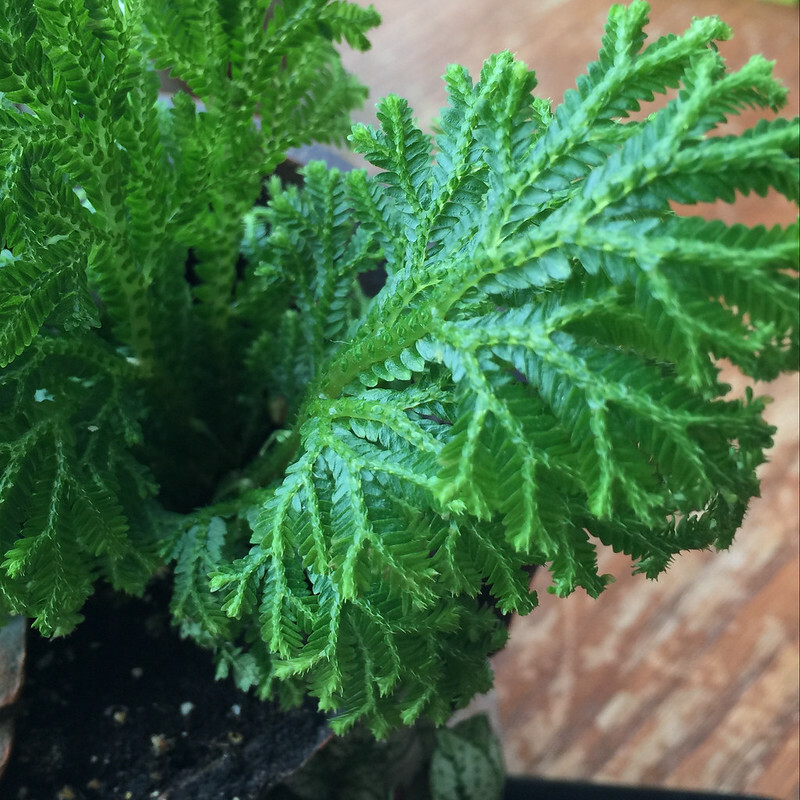 A peculiar out-of-this-world specimen of vegetation, or the soft frond of a house plant? Exercise your perspective and see things in a new way . . .
To participate in The Daily Post’s Weekly Photo Challenge, click here. All relative or perspective? Still. it’s beautiful to see them up, close and personal. 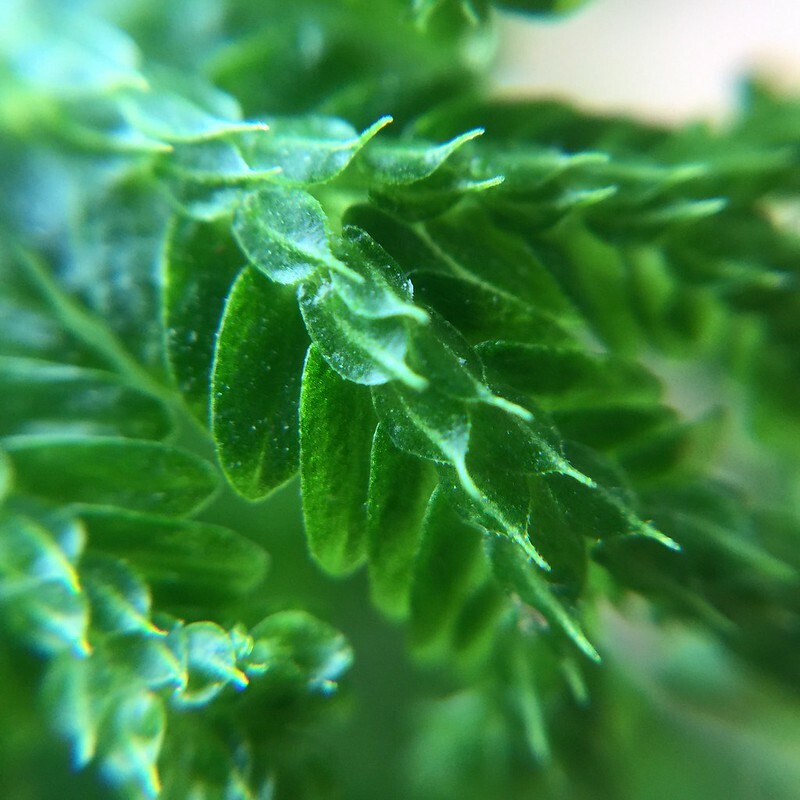 A prickly looking leaf and a fern. Love them both. Pingback: Out of this World – Window – What's (in) the picture?